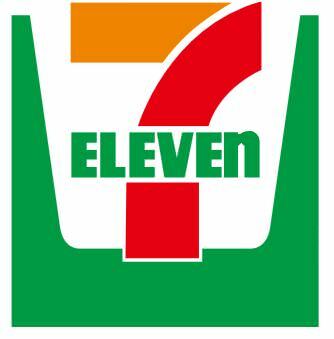 7-Eleven is a convenience store chain and has the largest number of branches (more than 50,000) in the world. About one third of them (nearly 17,000 branched) are now in Japan. Originally, it was established in the United States. But after experiencing financial difficulties, it was acquired in 1991 by Ito-Yokado, one of the largest general merchandise stores in Japan. 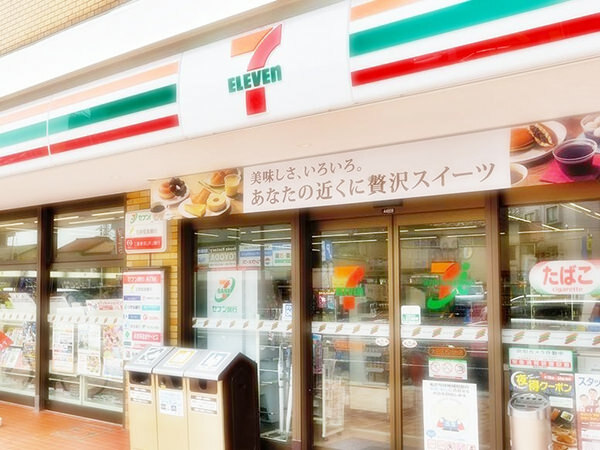 Currently, it belongs to Seven & I Holdings, consisting of 7-Eleven, Ito-Yokado, and Denny's Japan (a major family restaurant chain).